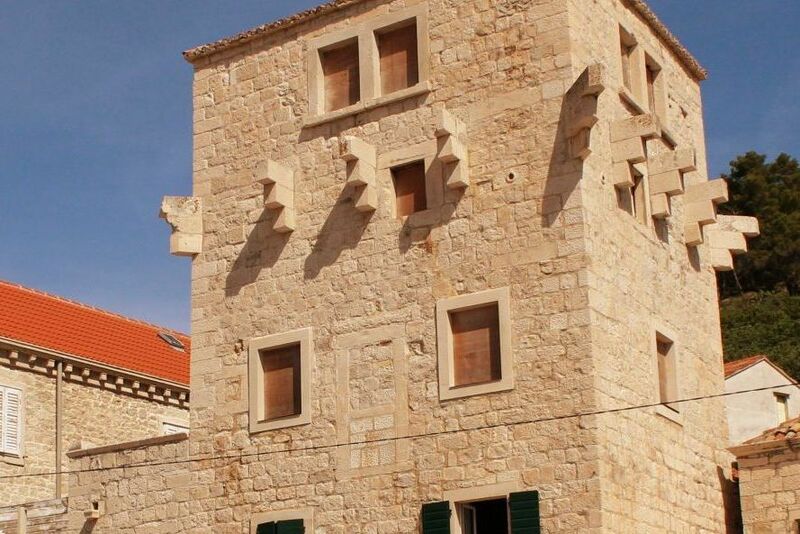 Stone Beauty from 1467, cultural monument located in the historical core of Pučišća - one of the 15 most beautiful small towns in Europe. 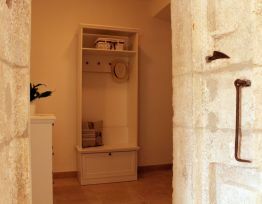 The restorted medievel castle will give you moments of piece and quiet because the front of the castle is facing the sea and town and behind there is a garden with terrace for moments of rest. 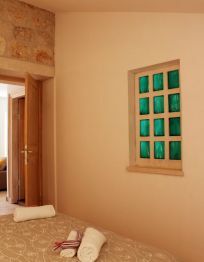 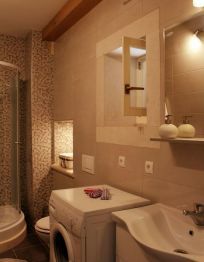 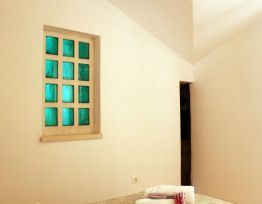 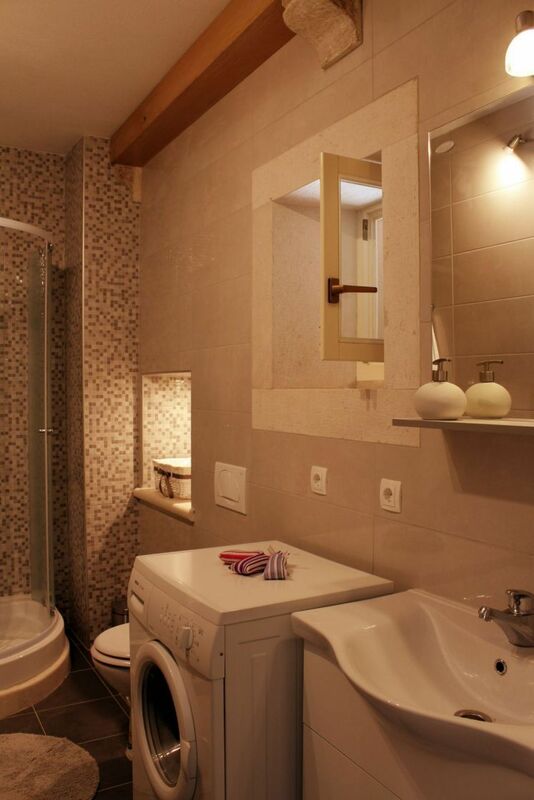 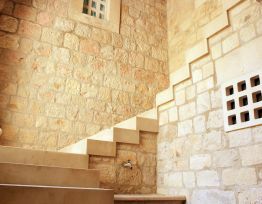 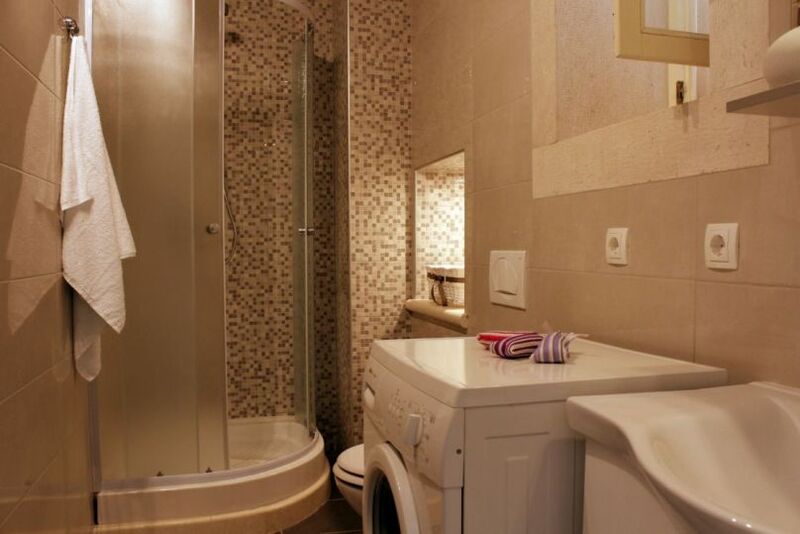 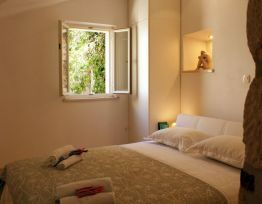 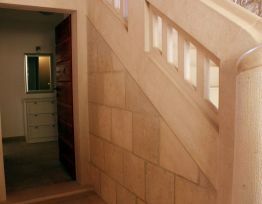 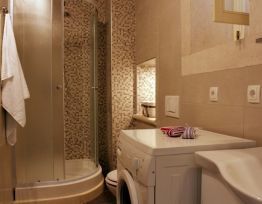 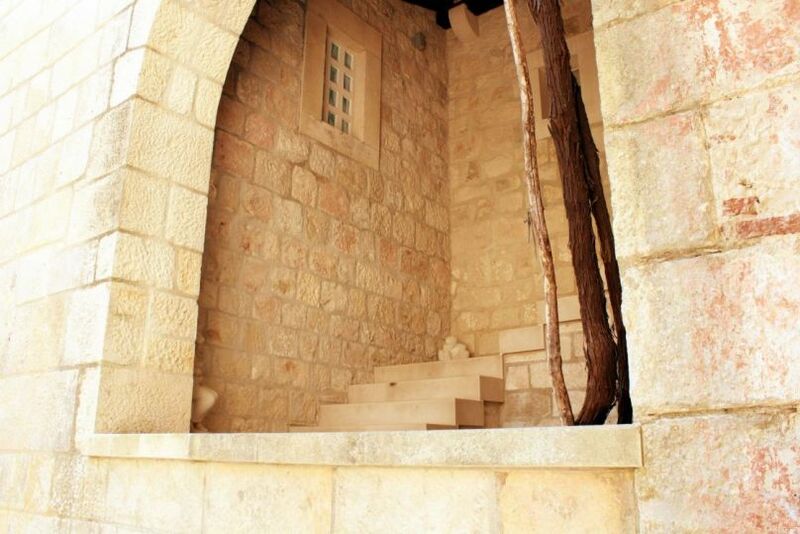 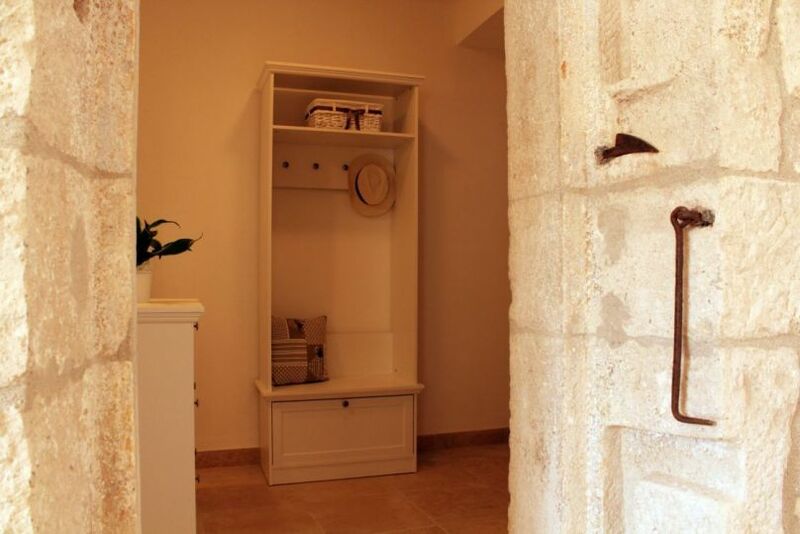 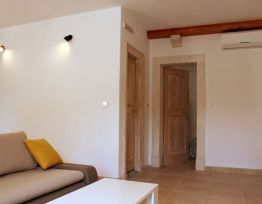 The first floor apartment consists of a dining and living room, kitchen, bathroom and bedroom with a view of a garden. 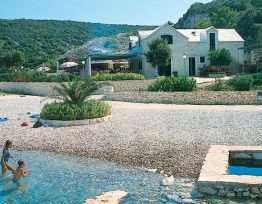 This beautiful place arose from stone in a deep cove on the north of Brač. 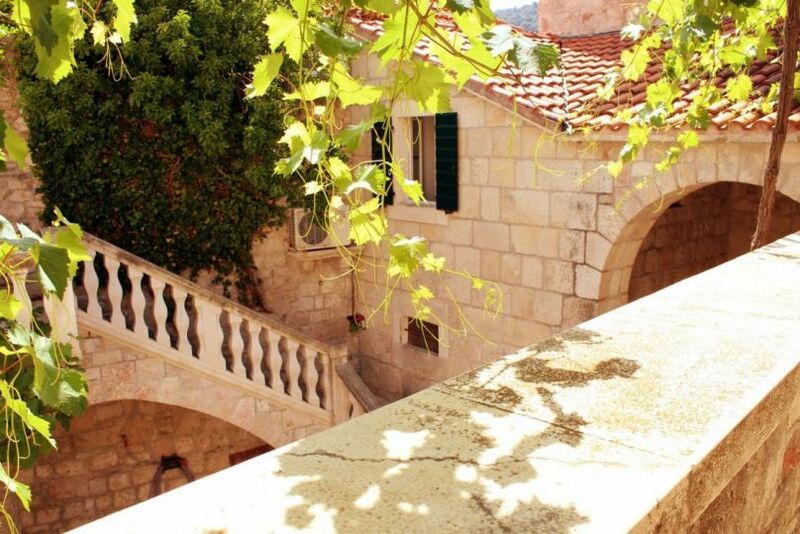 Nicely built stone houses with paved white roofs give the place its charm. 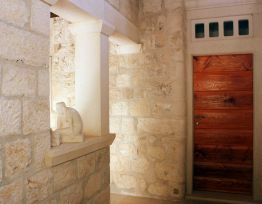 Pučišća has always been known for its culture of stone masonry. 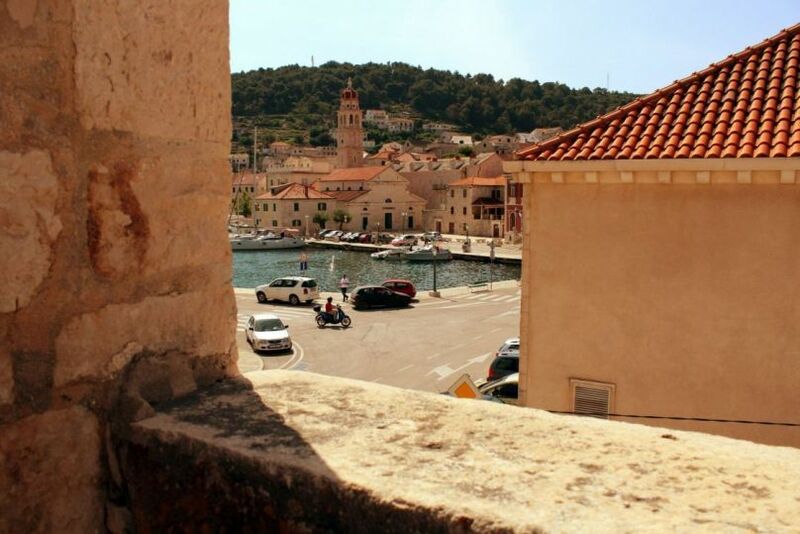 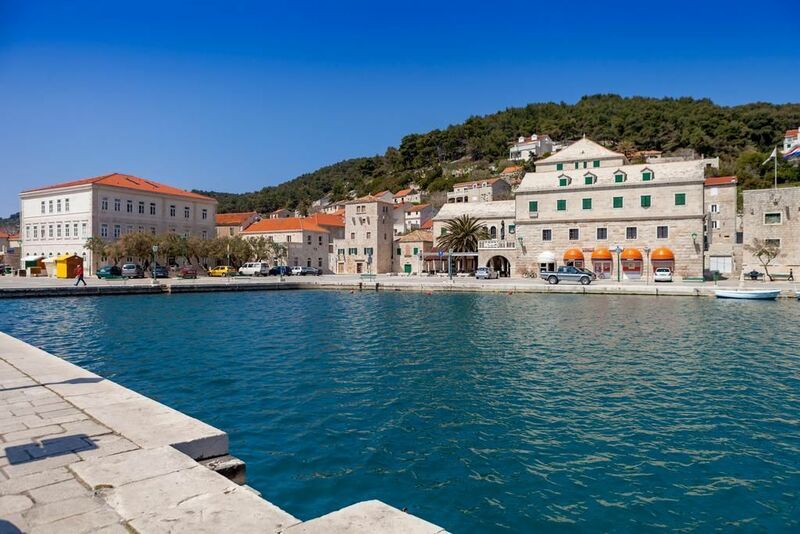 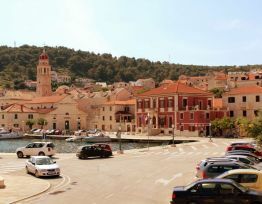 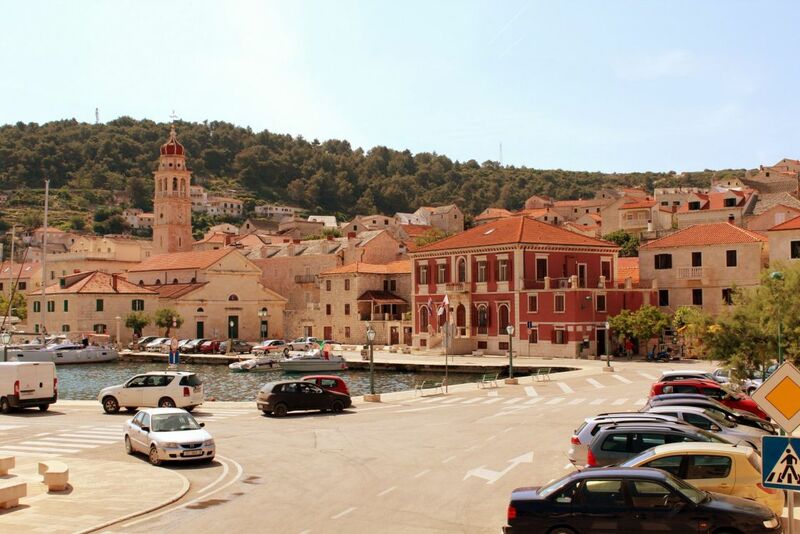 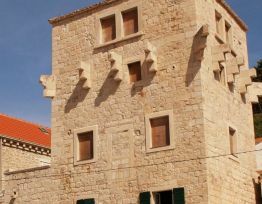 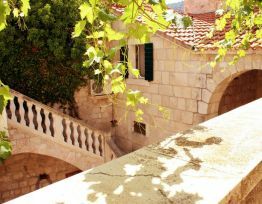 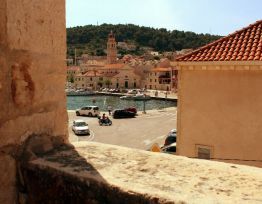 The harmony and homogeneousness of the plebeian houses, the Renaissance palaces and Baroque buildings made from the white stone of Brač leave every visitor breathless. 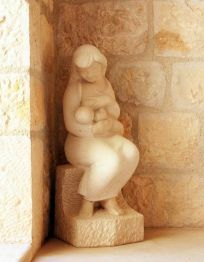 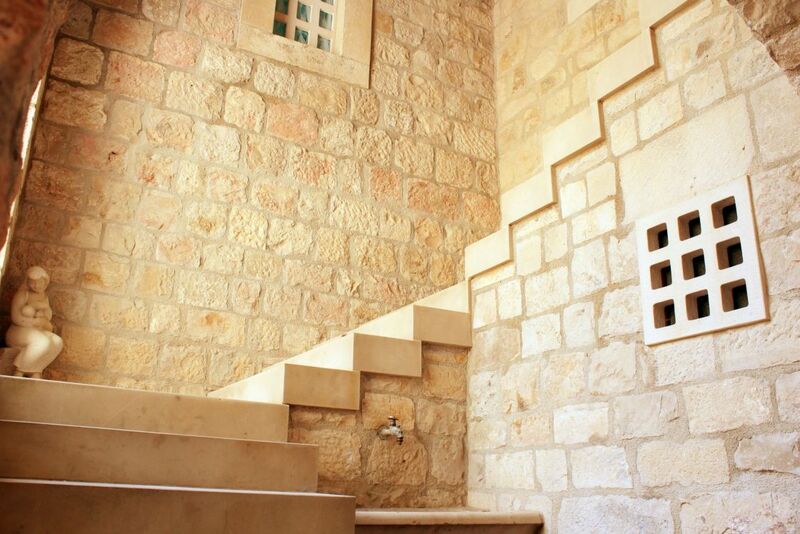 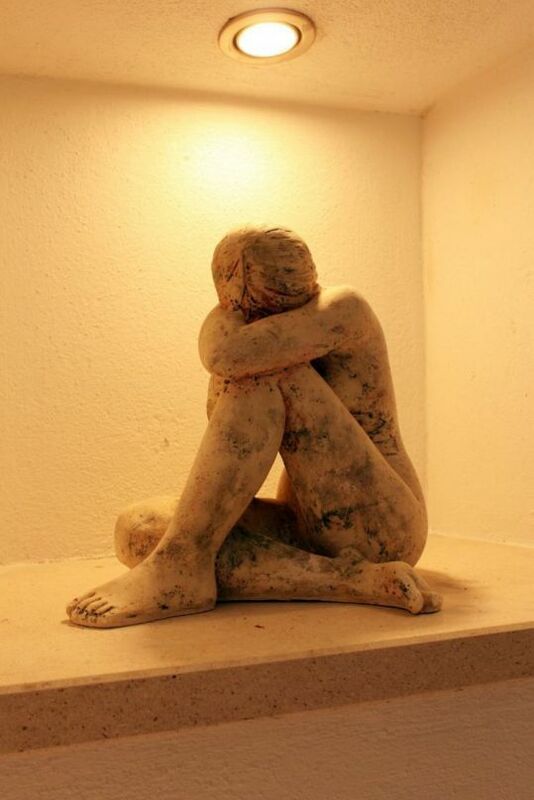 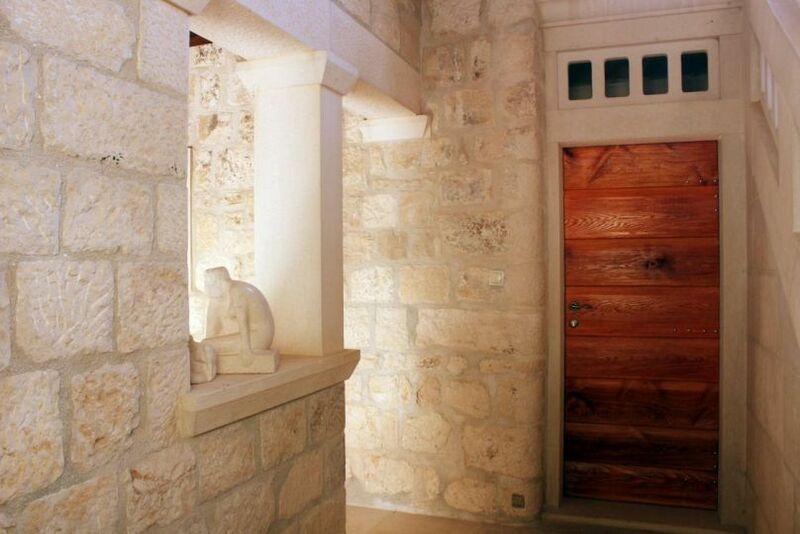 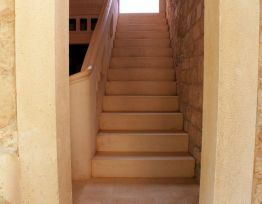 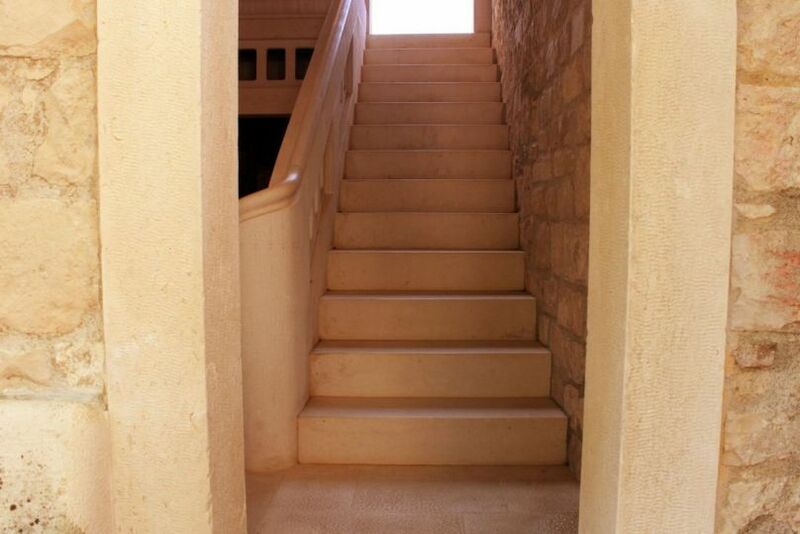 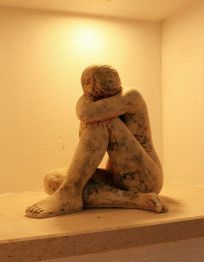 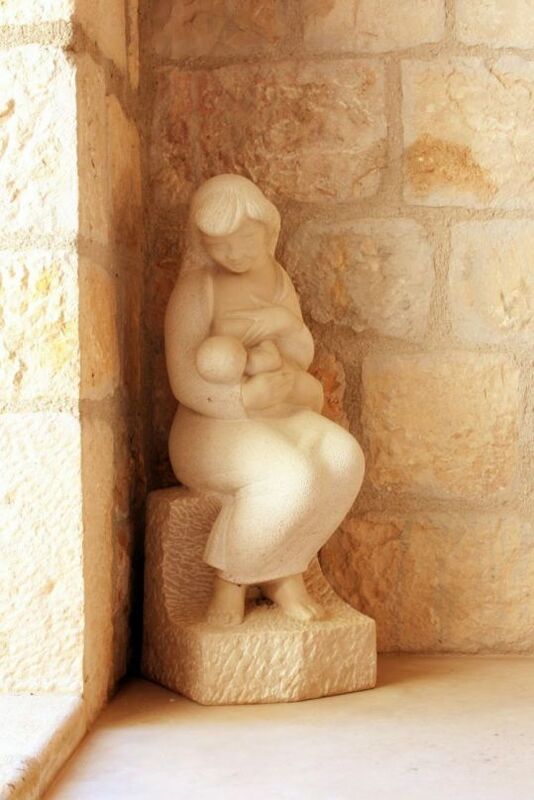 This tradition of stone masonry is continued in Stone Mason School in Pučišća. 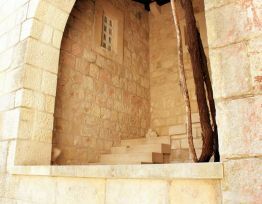 The School exhibits are very popular among tourists. 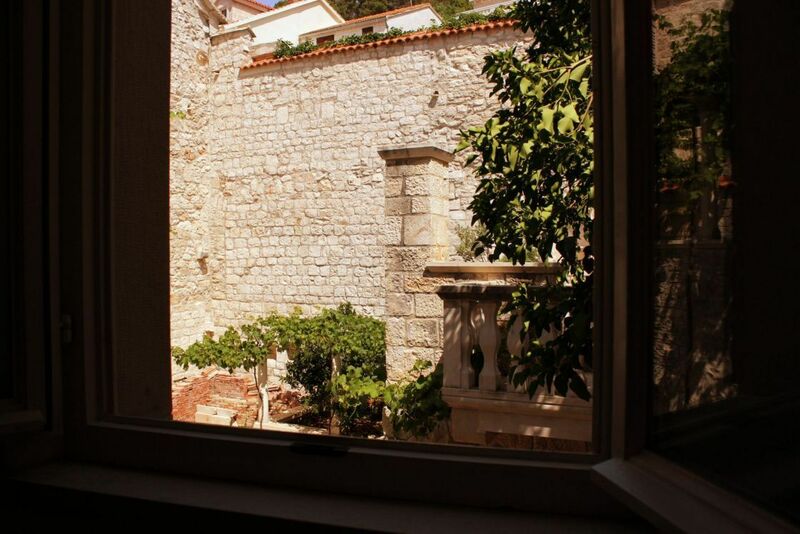 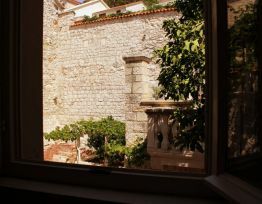 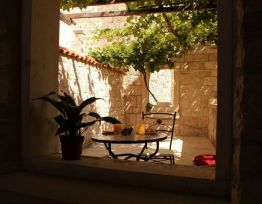 Cultural manifestations such as Summer of Culture, International Summer School of Music and Brač Summer Music Festival together with the serenity of the place will make a summer here an unforgettable experience. 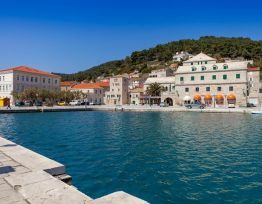 You can visit the nearby beaches, picturesque landscapes of nearby coves and numerous restaurants serving traditional Dalmatian food, especially lamb specialities. 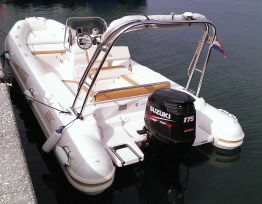  Sports enthusiasts can go cycling, scuba diving or water-skiing. 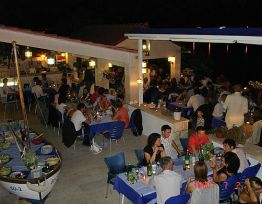 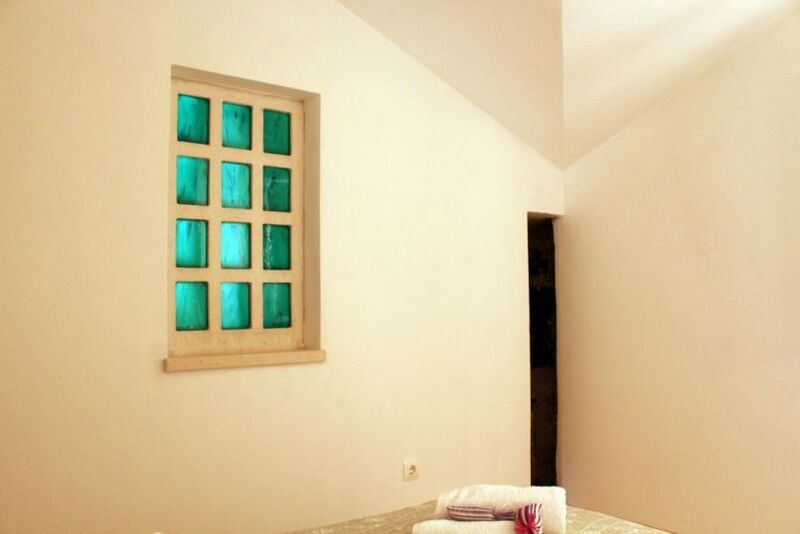 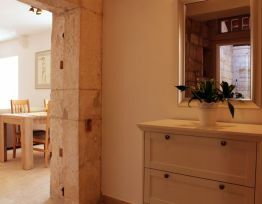 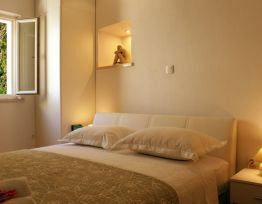 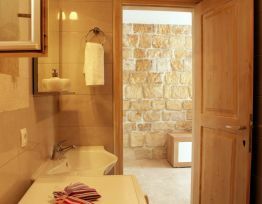 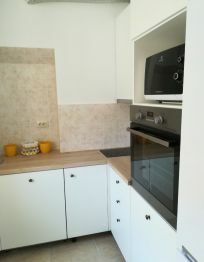 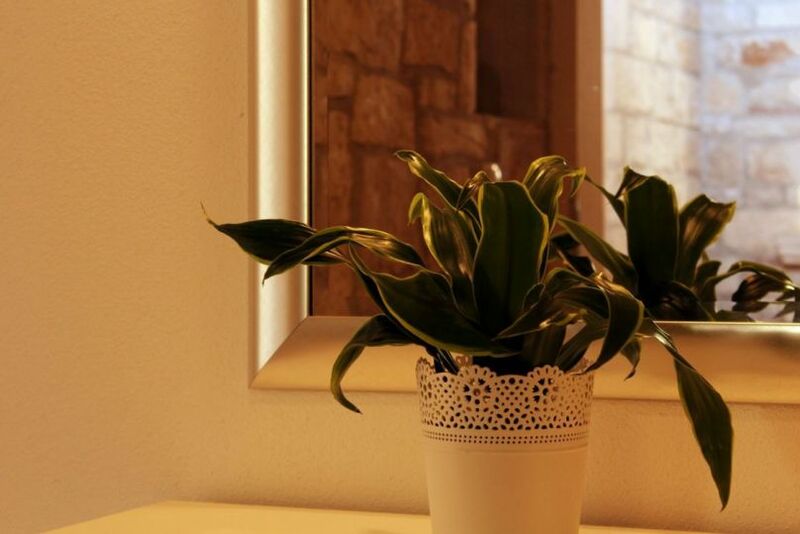 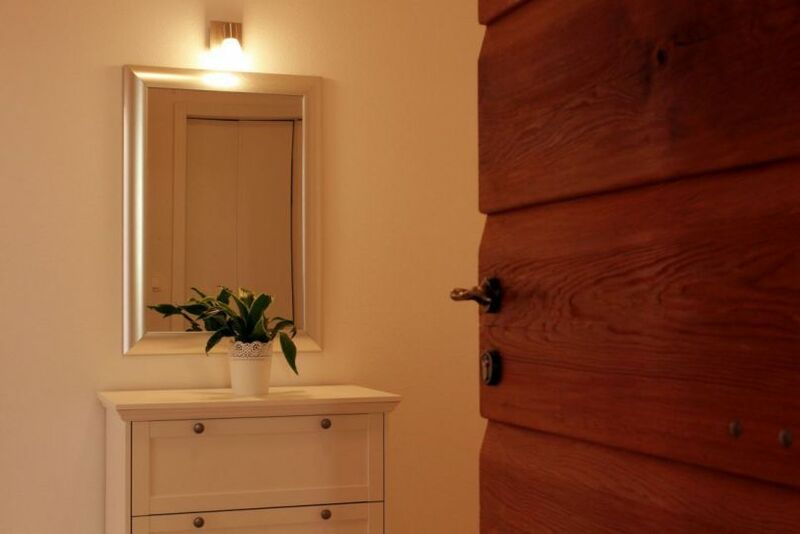 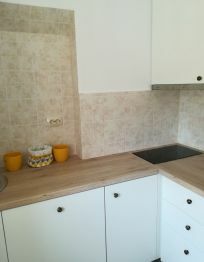 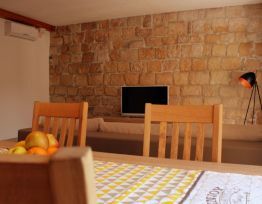 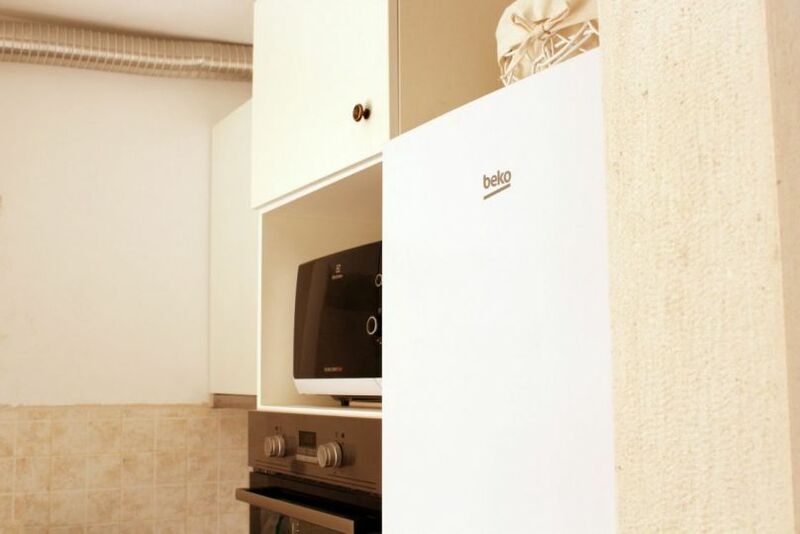 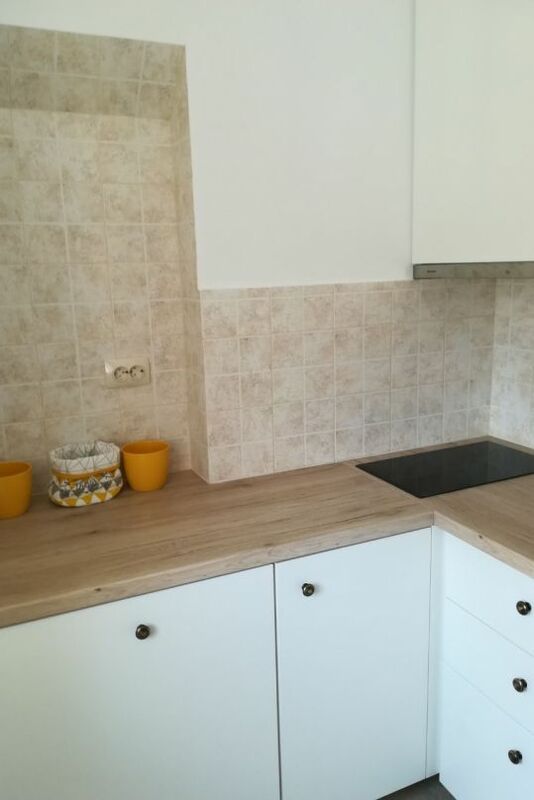 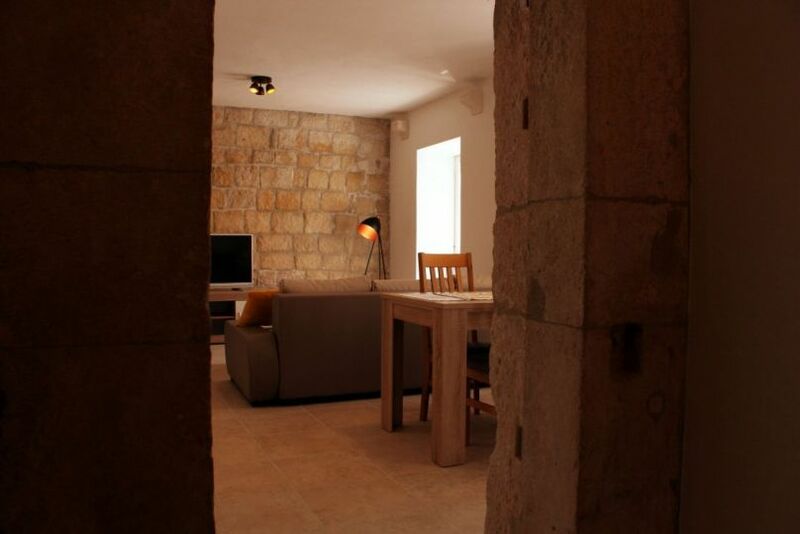 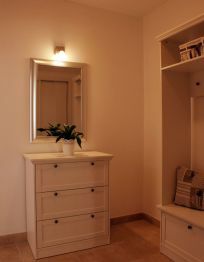 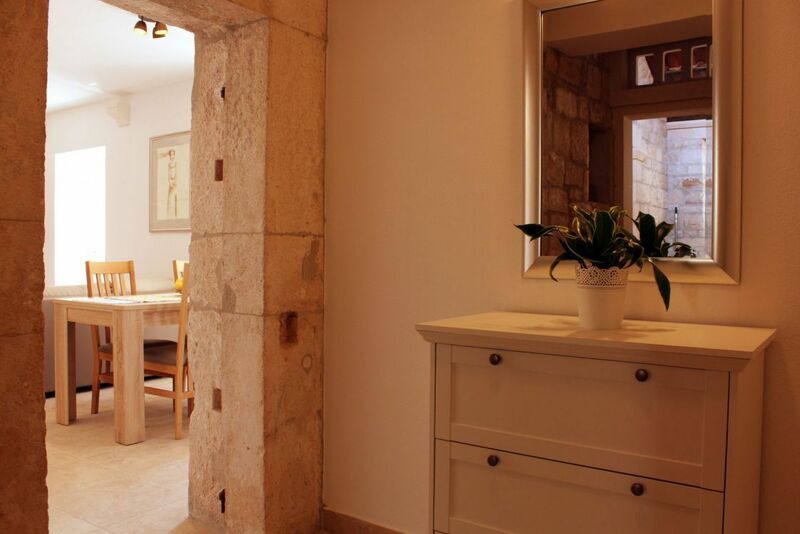 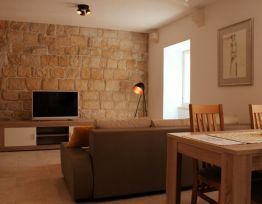 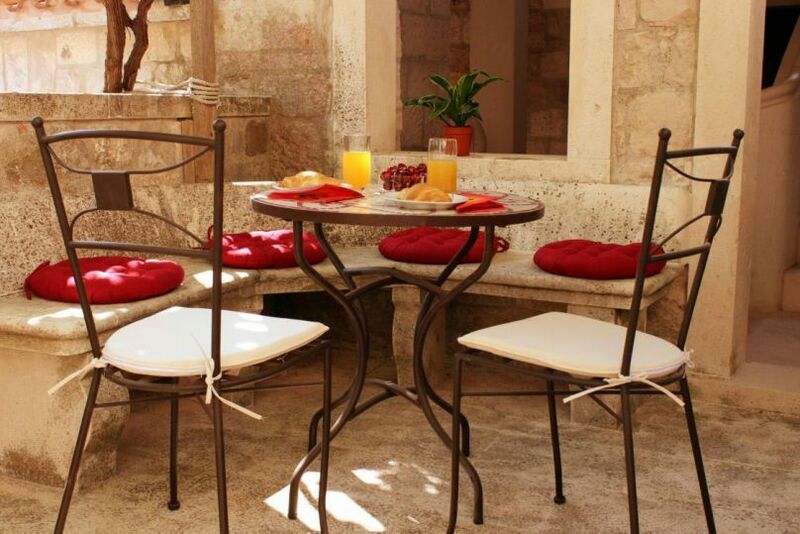 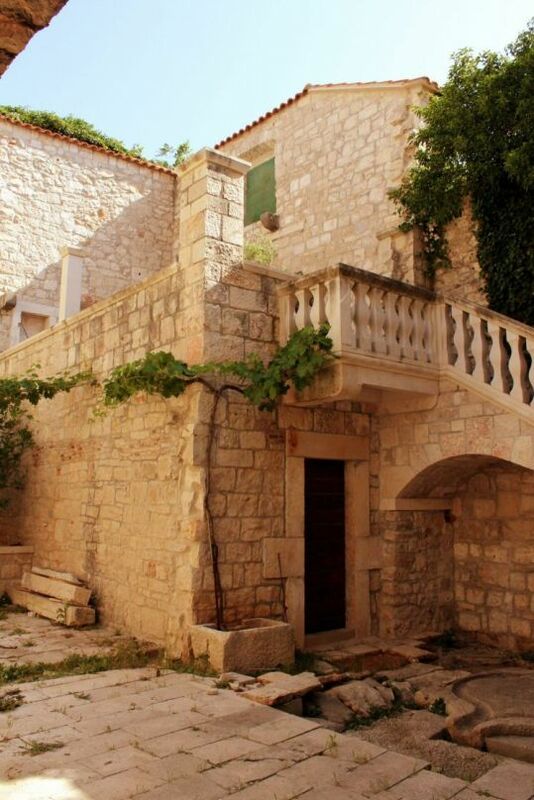 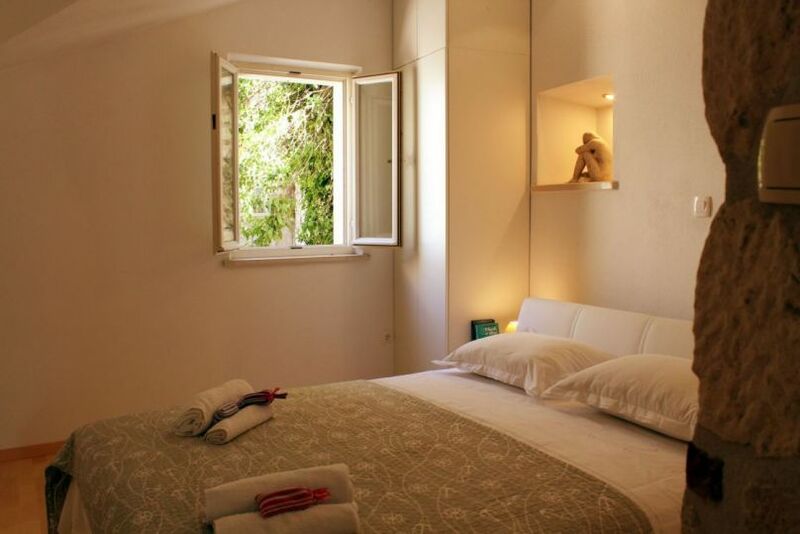 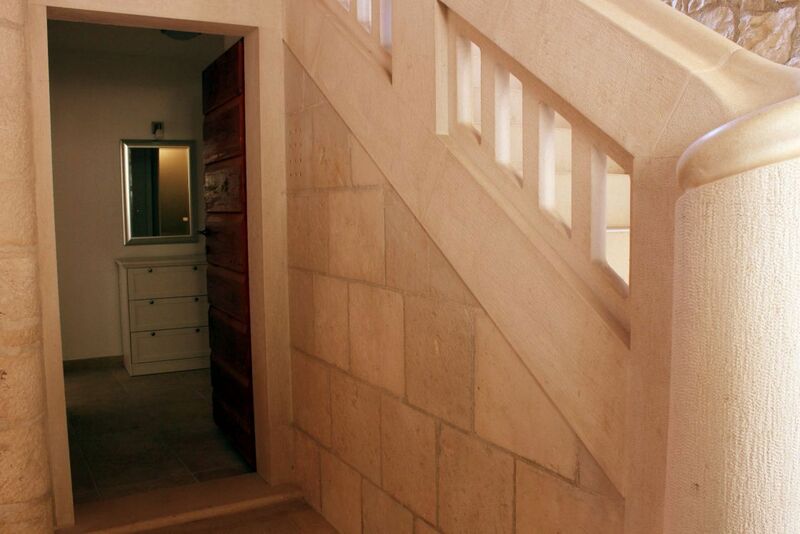 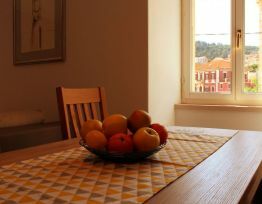 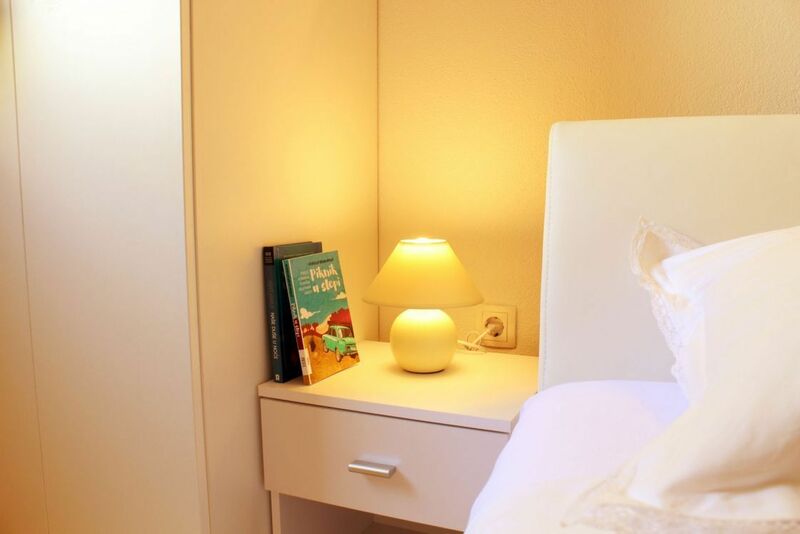 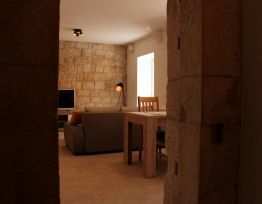 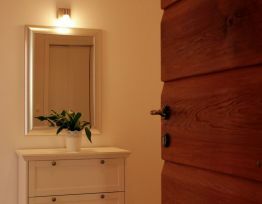 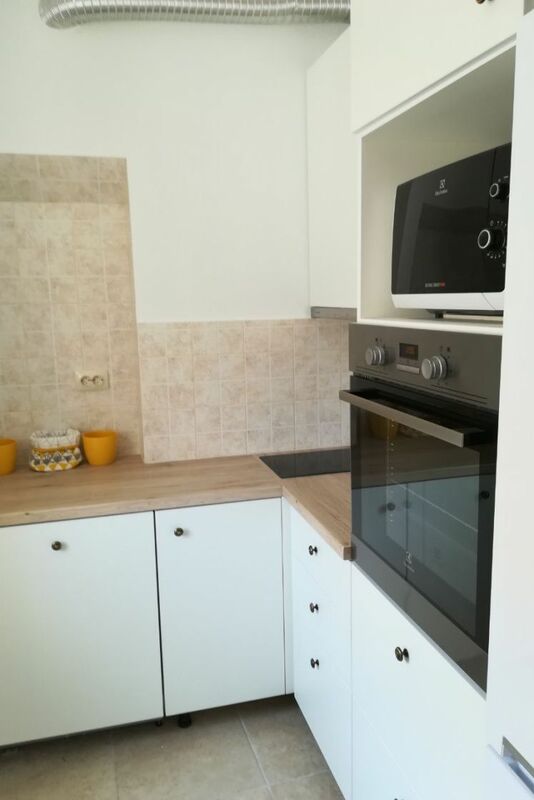 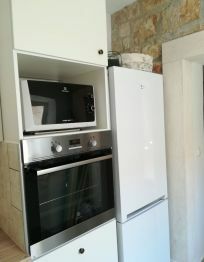 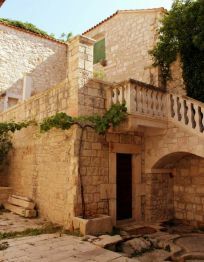 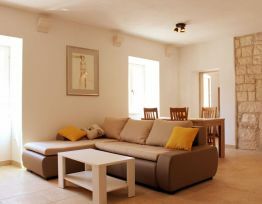 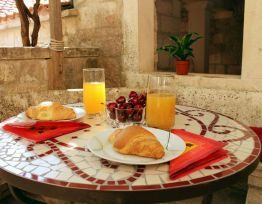 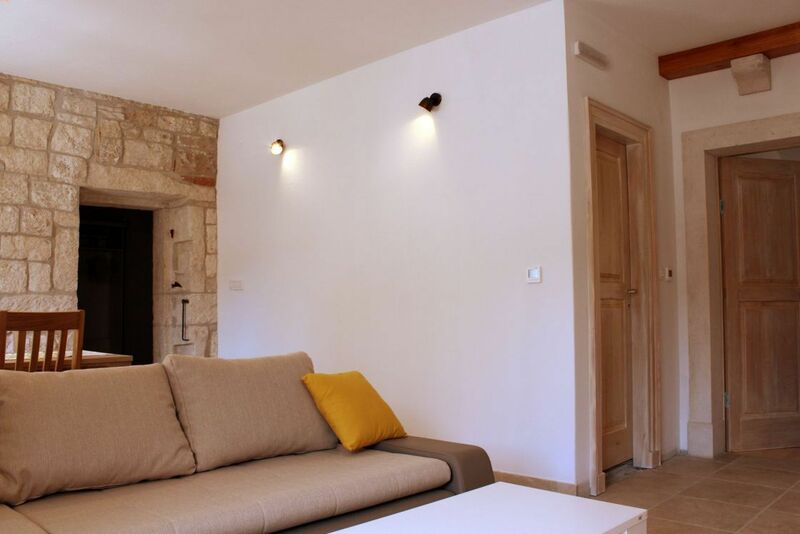 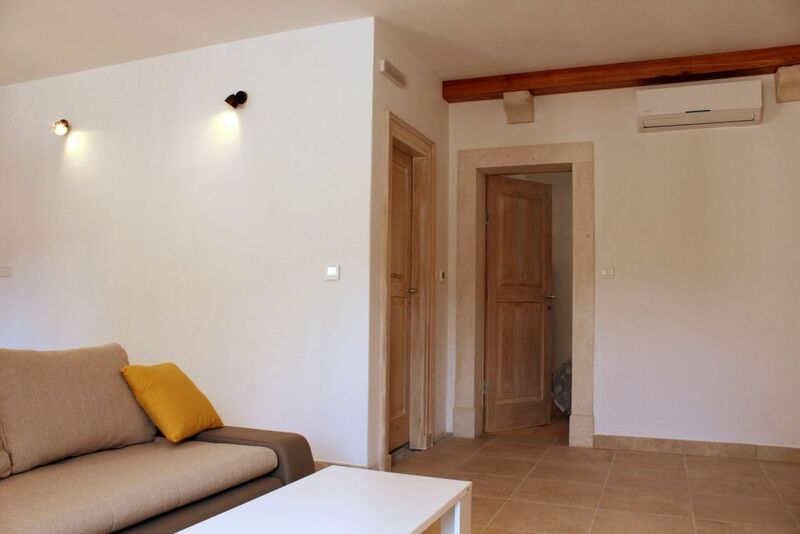 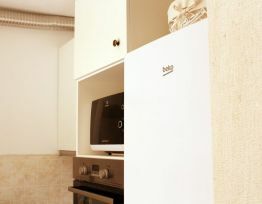 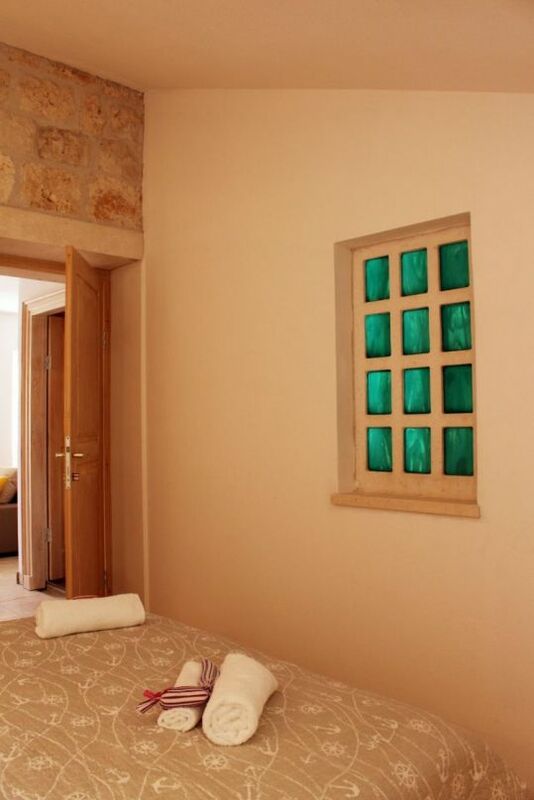 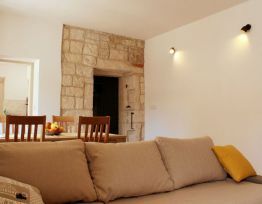 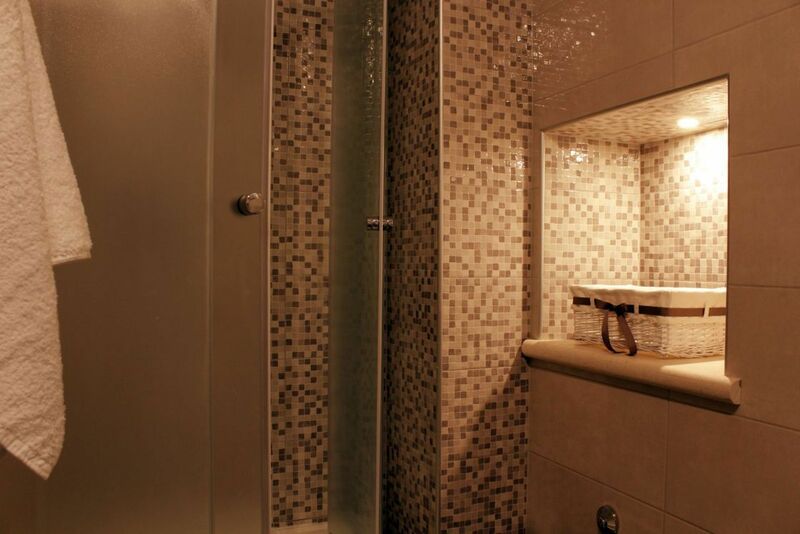 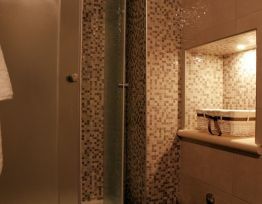 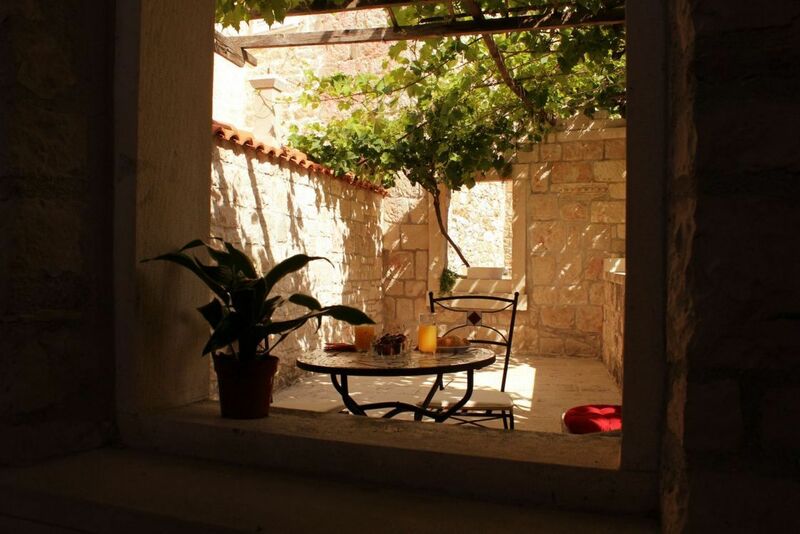 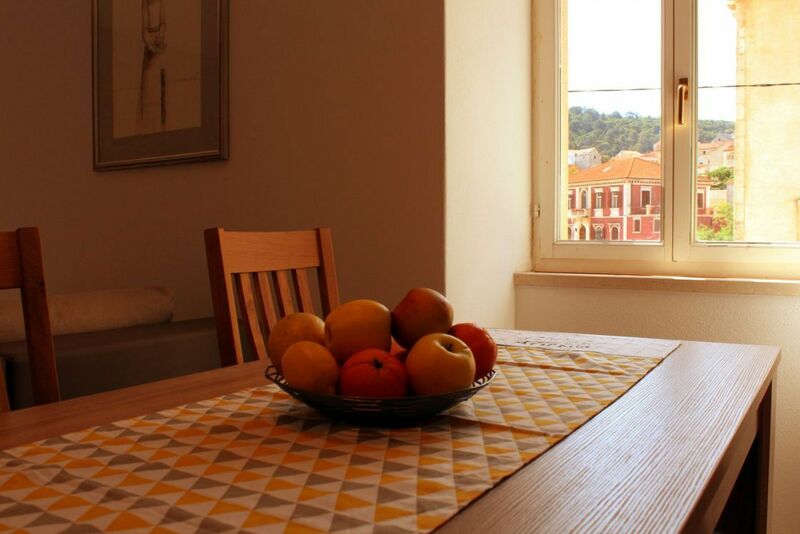 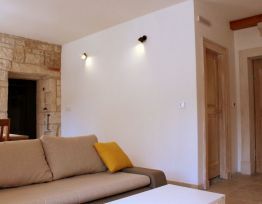 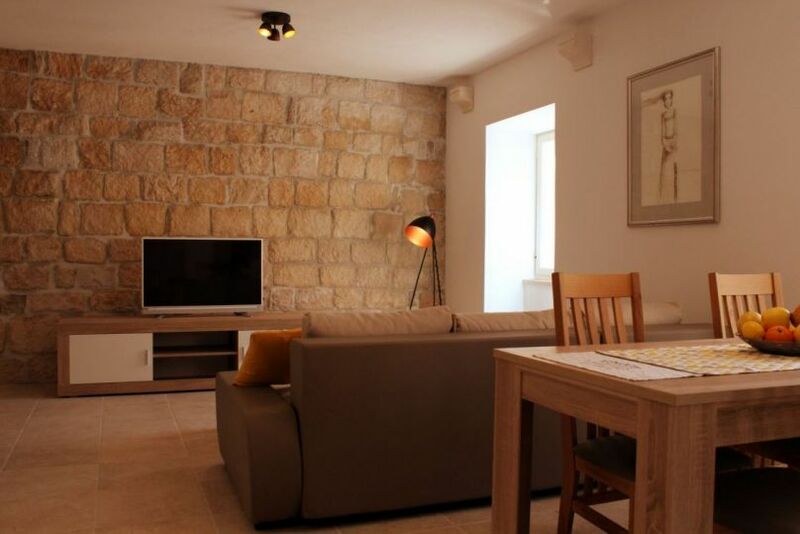 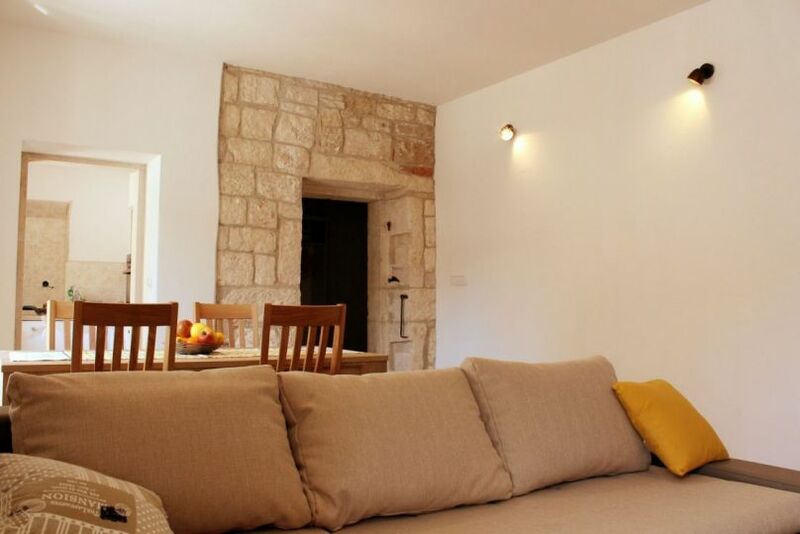 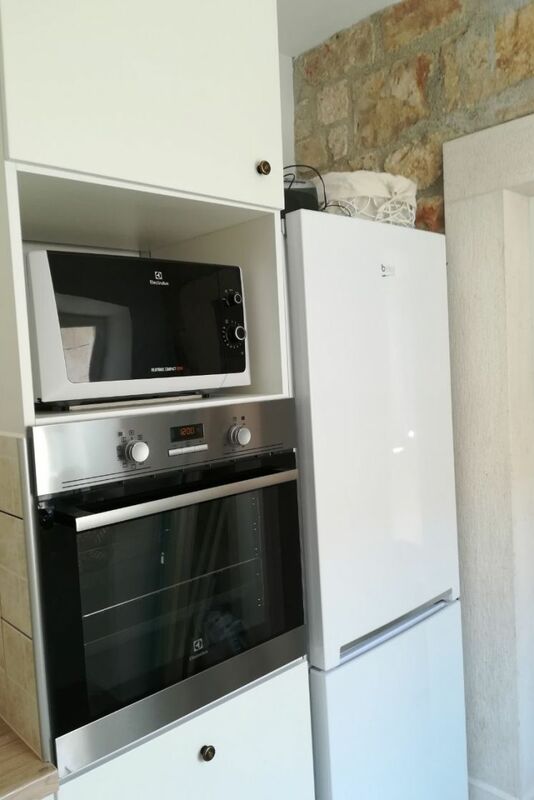 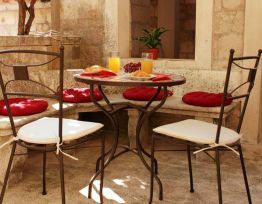 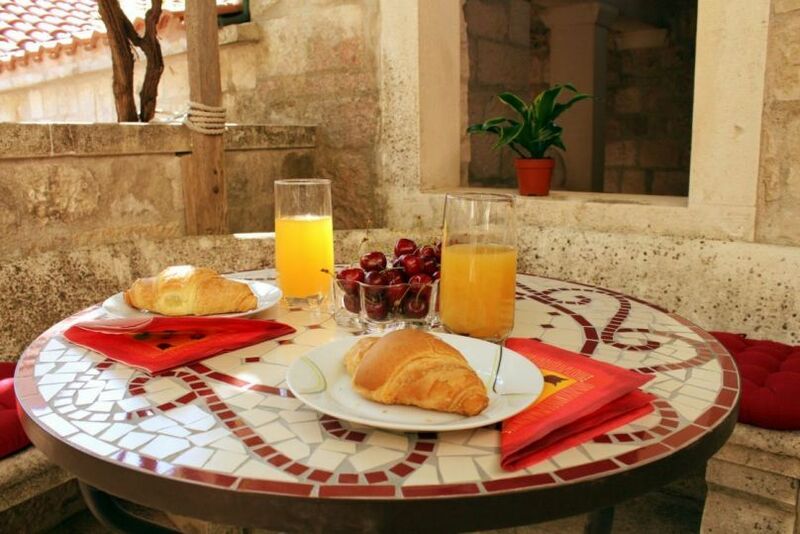 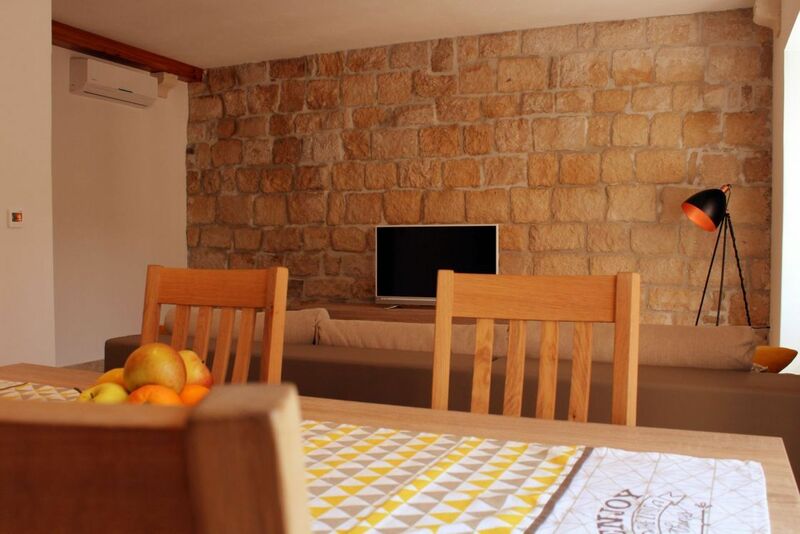 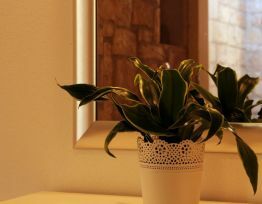 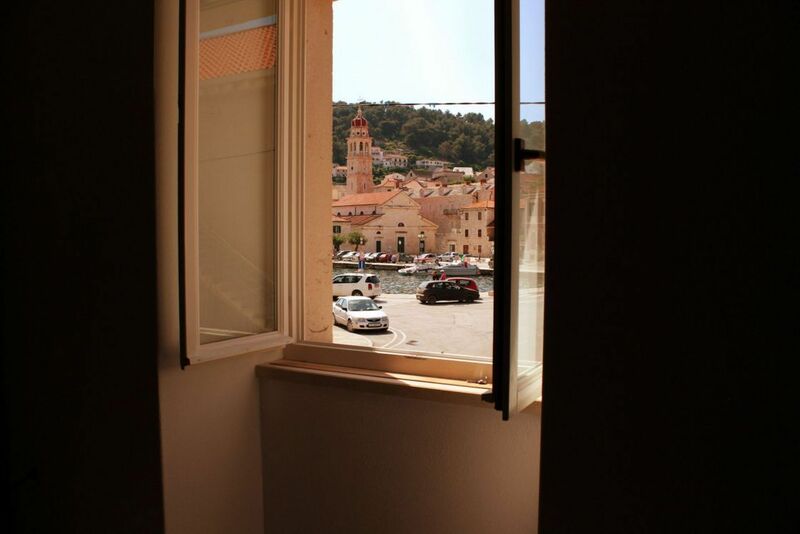 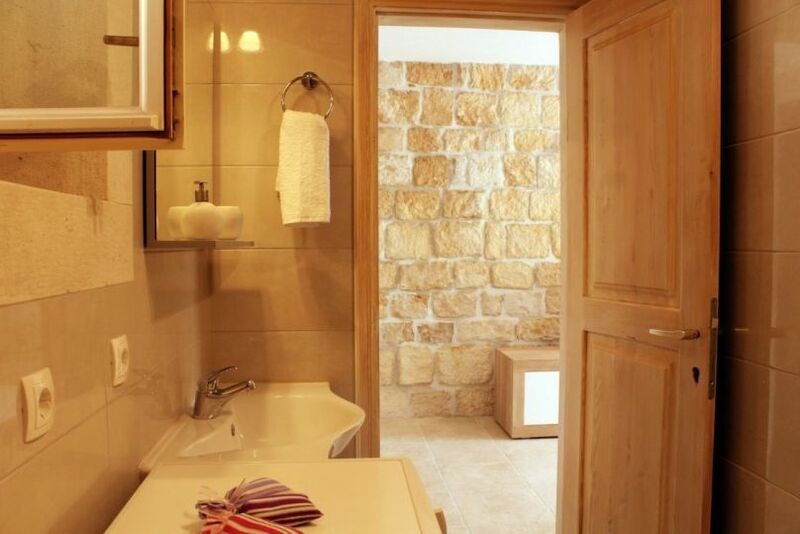 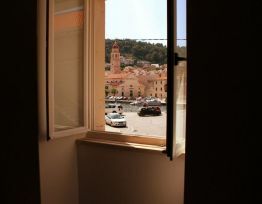 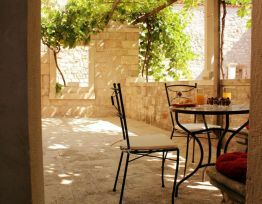 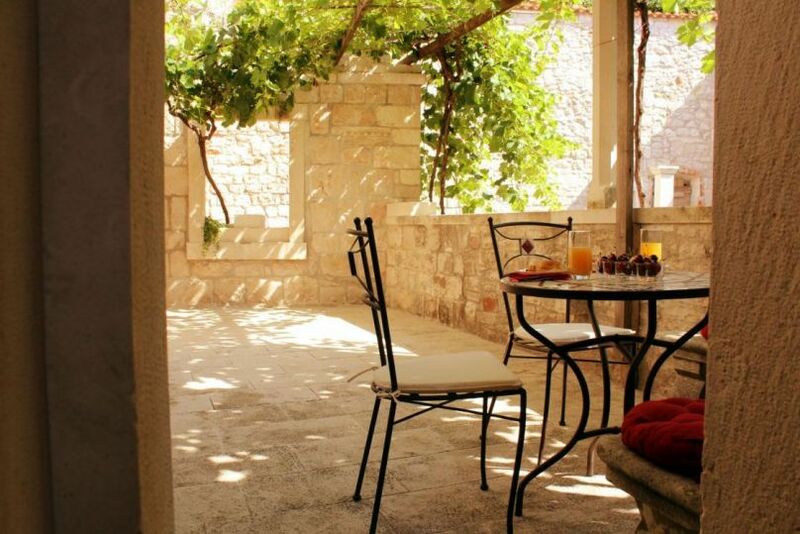 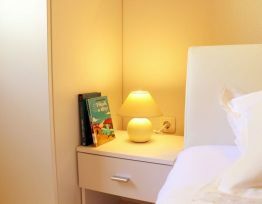 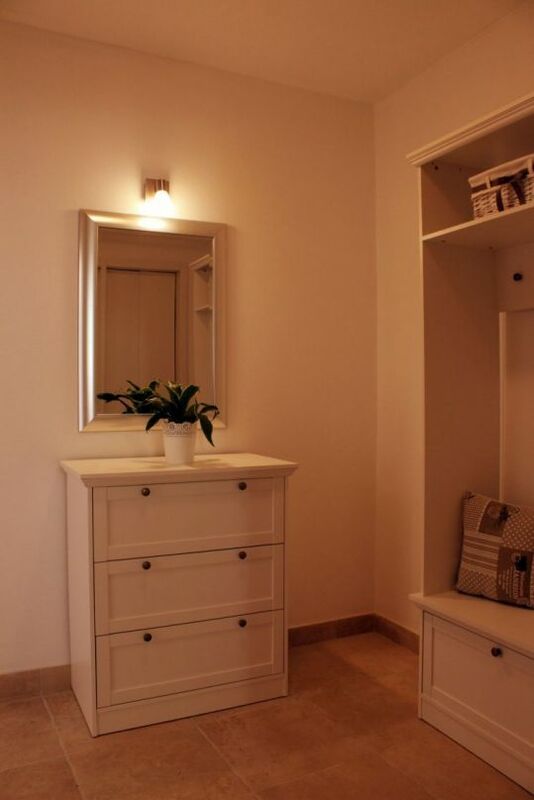 Summer houses, rooms and apartments in Pučišća are very modern and well equipped with welcoming people as your hosts.